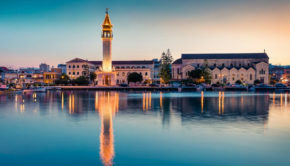 With around 189 (big) islands to choose from in the Mediterranean, it can be a lengthy process trying to decide exactly where to visit for a fantastic sun holiday. Each island is unique in their own ways however, every single island boasts stunning views, guaranteed sunshine and delectable cuisine. Whether you are looking for the perfect family friendly location or an island that exudes vibrant nightlife and entertainment, there is something for everyone. 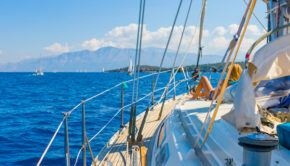 To make your hunt for the perfect sun holiday a whole lot easier, here’s our top five Mediterranean Islands listed below. Located on the east coast of Spain is the famous island of Ibiza, it is the third largest of the Balearic Islands. 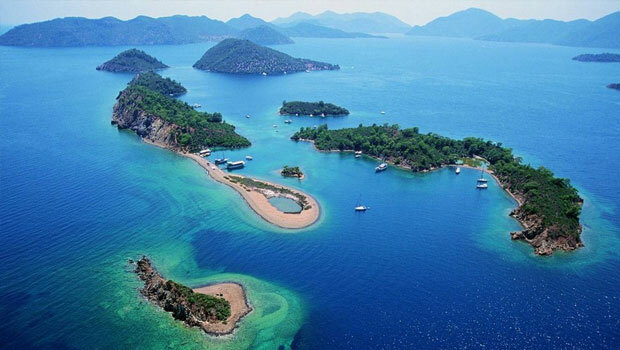 The animated island has become extremely popular for its wild summer clubbing scene and attracts large numbers of tourists from all over the world. If you are looking to party on until the sun rises in the early hours of the morning, there is no better place to do it than in Ibiza. Offering some of the best nightlife in the world, San Antonio is a lively non-stop party resort set in a beautiful open bay in Ibiza. 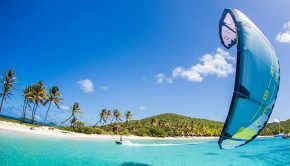 Thrive in the buzzing atmosphere from all hours of the day and discover beautiful remote beaches, legendary sunset cafés and clubs and a host of exciting water activities. Less than 20 minutes’ walk from San Antonio Bay is the lavish Ocean Beach, the ideal daytime destination for those looking to party within glamorous settings under the Mediterranean sun. As one of the most sought-after experiences on the island, a trip to Ibiza would not be complete without visiting the reputable Ocean Beach club. 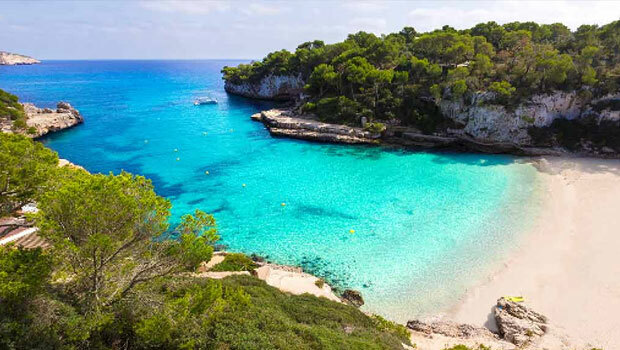 If you are looking for the perfect family holiday destination offering sun, sand and sea, Majorca is the place to be. With a selection of fantastic hotels offering a range of entertaining kids clubs and afternoon activities suited to younger children, parents can sit back and relax knowing that their little ones will be kept entertained within safe surroundings during a break to the sunny island of Majorca. Many of the hotels on the island are close to several stunning beaches, as well as family attractions such Aqualand waterpark. The water park is one of the world’s largest water funfairs, offering a variety of thrilling water slides to keep everyone happy all-day long. For a dryer day experience, have a blast at Marineland with the family as you explore a marine zoo with dolphin and sea lion shows, parrots, children’s park and a beach. 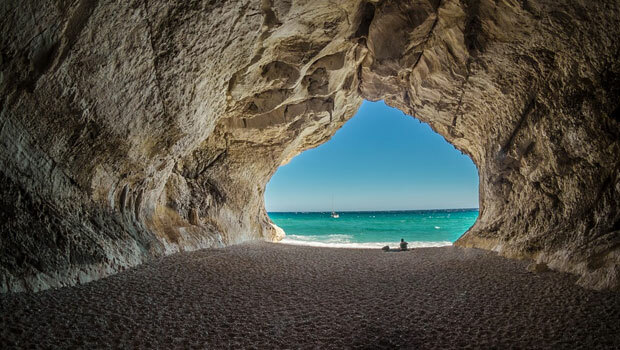 Sardinia, the second-largest island in the Mediterranean Sea with white sandy beaches, crystal clear waters and long hot summers from May to October. The island boasts seductive beaches, traditional Italian cuisine and a host of adventurous activities like water sports, hiking and trekking for those who love to explore the great outdoors. If you appreciate outdoor activities during a vacation, a Mark Warner sun holiday to Sardinia is ideal for you. Delve into beautiful coastal trails, hidden bays and intriguing mountain climbs throughout your Italian break. After an adventurous day on the island, unwind and experiment with local dishes and fragrant Italian wines. Taste rich pungent cheeses like pecorino and smoked ricotta which are popular in Sardinia and enjoy fresh seafood such as rock lobster, bottarga, sardines, scampi and tuna. For a relaxing holiday in the Mediterranean, visit the breath-taking island of Mykonos. 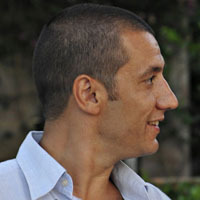 The island oozes a cosmopolitan atmosphere, sophisticated nightlife, charming Cycladic architecture and striking beaches. Mykonos is the fitting holiday destination for those looking to escape the stresses of everyday life. 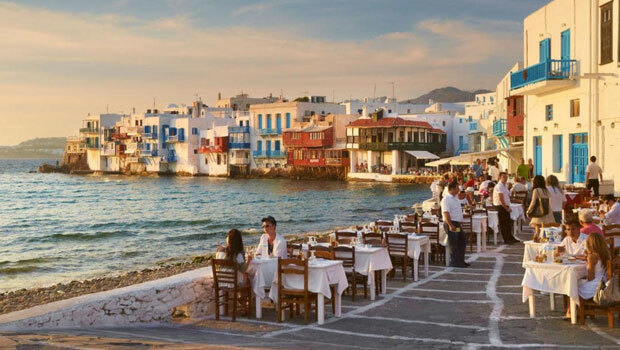 Experience picture perfect views as you sit down to a lovely breakfast in the morning as you overlook the glittering Mediterranean Sea and savour authentic Greek cuisine at night in the buzzing Mykonos Town. The island is a shopper’s paradise, open until 11 o’clock at night, offering tourists a selection of both high street and luxurious brands to shop from. Whether you are looking to pick up a thoughtful souvenir or treat yourself to a new designer bag, you will not be disappointed. Sicily, the largest island in the Mediterranean Sea, is a foodie’s idea of heaven. Offering an abundance of fine foods and distinct cuisine containing a wealth of luscious ingredients stemming from the ancient Greeks, Arabs and Normans, the food will not disappoint. Dine out and taste some of the freshest seafood, pasta and meat dishes in the Mediterranean during a holiday to the elegant island of Sicily. 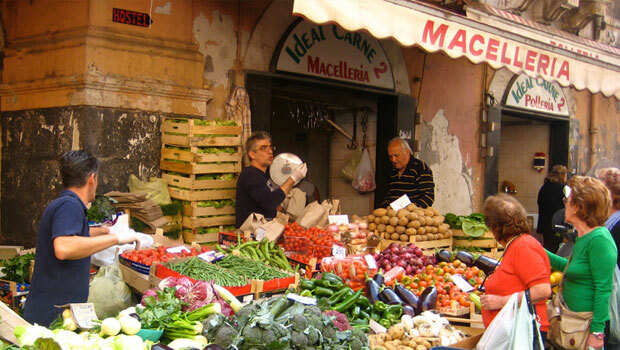 Put your cooking skills to the test and wander down to the local markets to pick up some of the flavoursome olives, tomatoes, aubergines, capers and all other traditional Sicilian ingredients to rustle up your own take on local Italian dishes.